This file contains the "Run! Run! 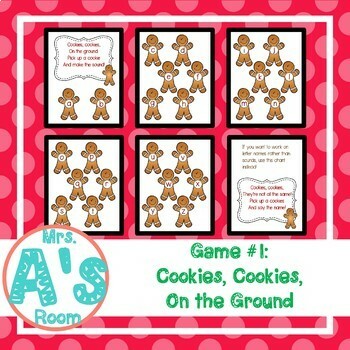 Gingerbread" circle time game for practicing letters and/or letter sounds!It includes all the directions and printables you need for this game! 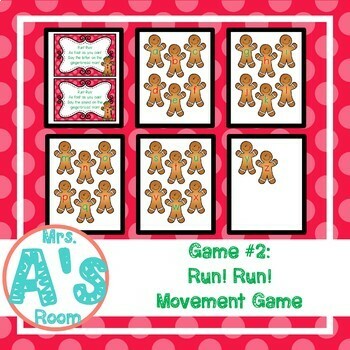 Check out the file preview to see see what's included!You might also want to check out my other gingerbread man resources! 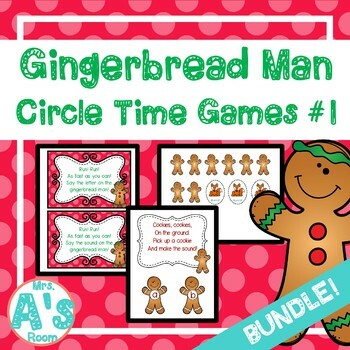 This file contains three circle time activities designed to compliment your gingerbread man theme. All three of them focus on letters or letter sounds, so they give your circle time a literacy boost while your kiddos are having fun playing the games!